When it says Berry on the can… it means one specific berry: cherry. 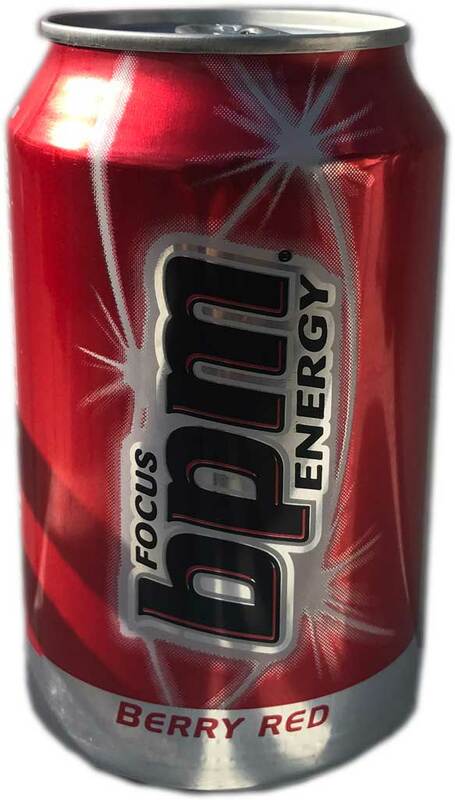 It’s really tasty, but it doesn’t quite give the caffiene hit you’d expect from an energy drink (quite low at 14mg/100ml). I found this in Ireland – never seen it in the UK though so keep your eyes out for it.